Pursue Industrial Co., Ltd is a professional supplier providing plumbing products, including valves, groove fitting, thread fitting, weld fitting and cam-lock fittings. Pursue plumbing materials use spectrum analyzer to check raw material quality and we adopt precision casting and high-precision CNC lathe for production process. Before cargo delivery, we also have strict quality control to make air-tight inspection for 100% of our products. So that to ensure every single piece of our products is in good quality condition when reaching our clients. 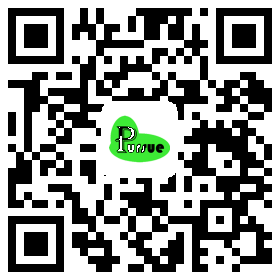 With good products quality and considerate service, PURSUE has been expanding market to varies countries and regions, and has been building our good reputation. Our staff of sales and technical support is available to help you in selecting the right products for your application. The purpose of PURSUE is to supply considerate service and professional solution for our clients. Client's satisfaction is the goal of our effort!